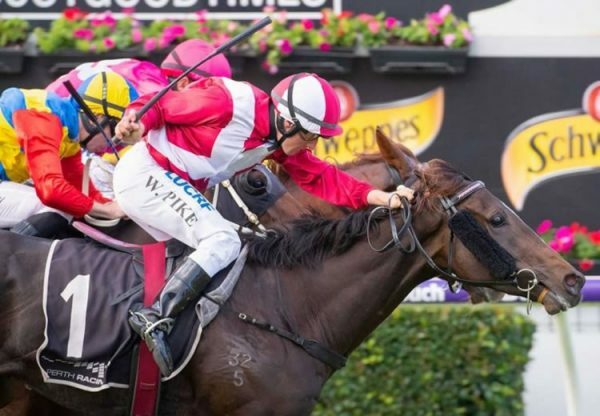 One of the star offerings at the 2015 Magic Millions National Broodmare Sale this week on the Gold Coast has been former star sprinter Varenna Miss, who made $1million on Thursday when offered in foal to Golden Slipper winner and Champion 2YO Pierro. 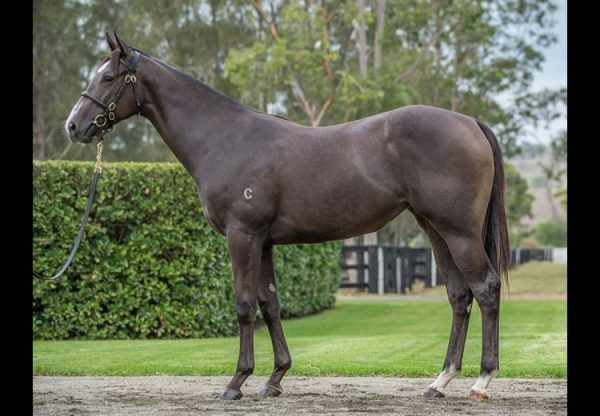 Consigned for sale by Newgate Farm, the Group II winning half-sister by Redoute’s Choice to globe-trotting triple Group I winner Criterion was bought by Emirates Park. 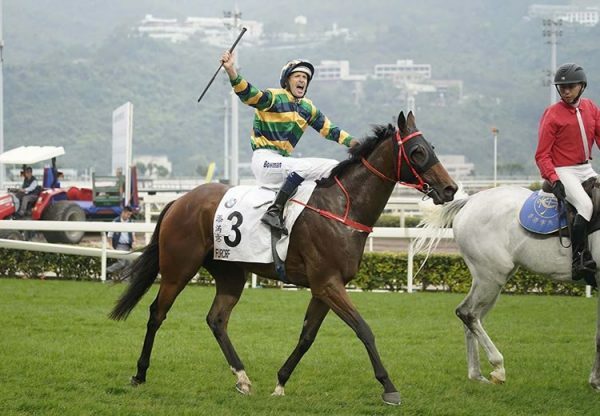 "She's one of the nicest mares we've seen for ages," said Emirates Park's Trevor Lobb. "She's just a lovely mare and she's in foal to the right horse and we couldn't be more pleased to get her. "She had enormous ability and she has a great family - a progressive family - a sister to a champ and that's what it's all about." 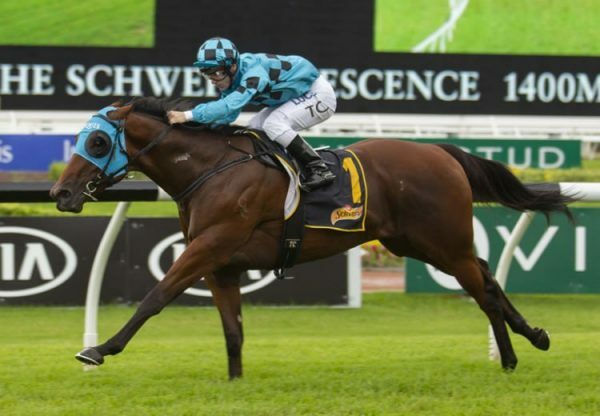 Varenna Miss was one of 220 mares covered last spring by Pierro, who was super popular at the Magic Millions Select Weanling Sale last week where his progeny averaged $190,909.